This dark red wine is strong, with full-bodied woody notes. 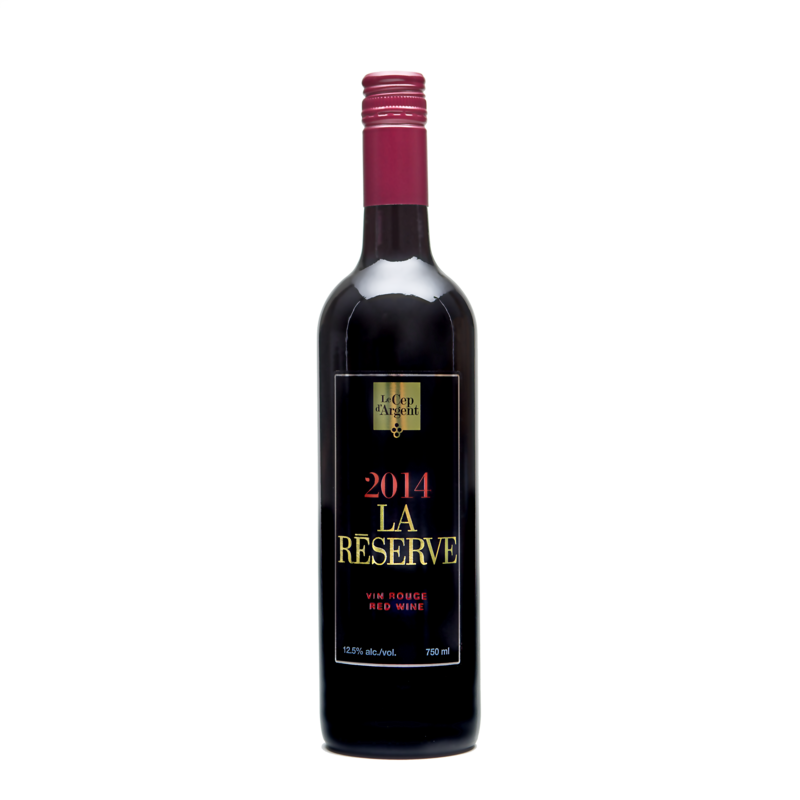 Its aromas of ripe plums, with a hint of vanilla, invites wine lovers to a real delight. Its texture is rich and round – a combination that truly appeals to connoisseurs. Food and wine pairings Game, grilled beef, strong cheeses.